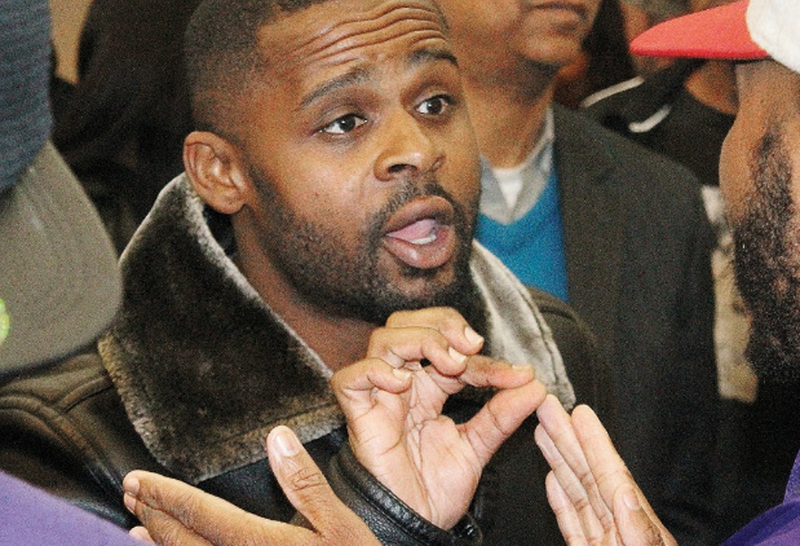 The director of “Burning Sands,” a newly released Netflix movie filmed at Virginia State University, faced harsh criticism from students when he returned to the Ettrick campus last week for a public screening of the film. Alpha Kappa Alpha Sorority Gets Featured in Vogue Magazine!! !